THIS SITE IS FOR RESELLERS ONLY! 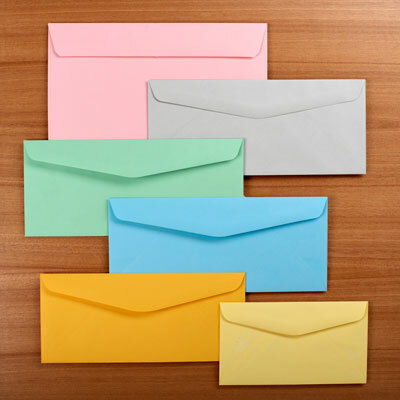 Offering/Tithing/Donation envelopes. BUY NOW! LOW PRICES! These envelopes make it easy for church members to donate. Easy-to-open flap with thumb cut. Order blank or printed with black or reflex blue ink.